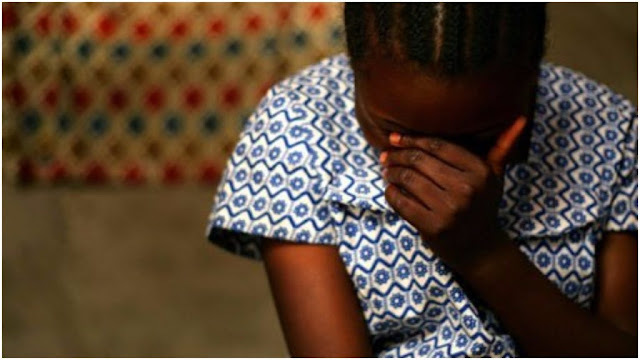 The Lagos State Police Command’s spokesperson, DSP Bala Elkana, in a statement on Sunday said that the case was reported at the gender unit of the command by the mother of the victim. “The case was, however adjourned till May 13, 2019 while the suspects were remanded in Kirikiri Prisons.” NAN quoted him as saying. “Investigation is ongoing, and the suspect will be charged to court for defilement after its completion,” the PPRO said.